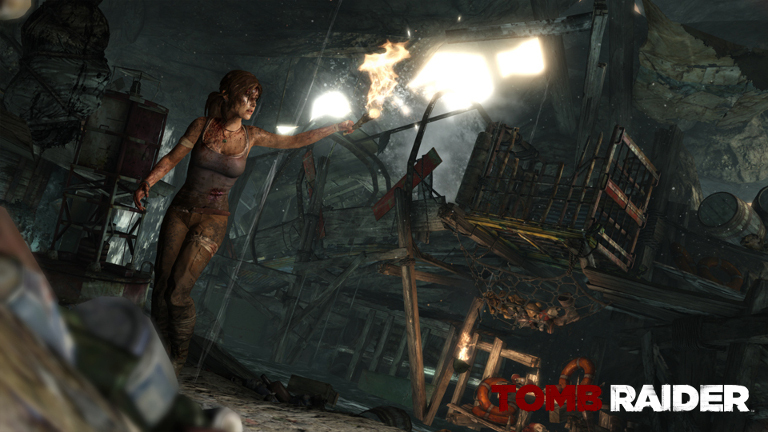 Halloween has come and gone, but spooky games are always a good time. 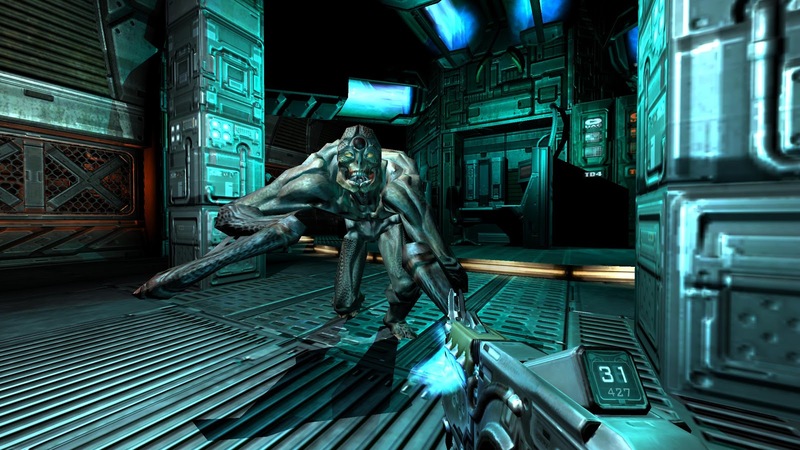 More horror-inspired than the killtacular Doom reboot from 2016, 2012's Doom 3: BFG Edition (BFG stands for "big fun game," I think) is equal parts creepy and violent, and it's half off this week for Black Friday. 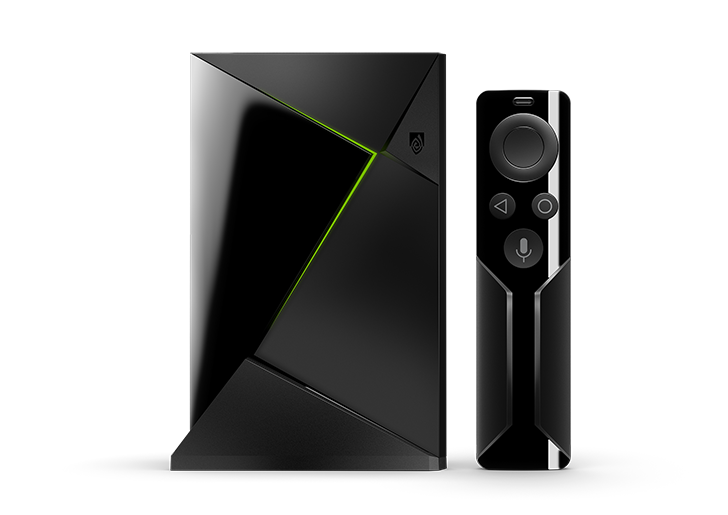 Nvidia's Shield TV is perhaps one of the best supported devices in recent memory. The original unit from 2015 and its refreshed sibling from 2017 are both getting another software update, starting today. 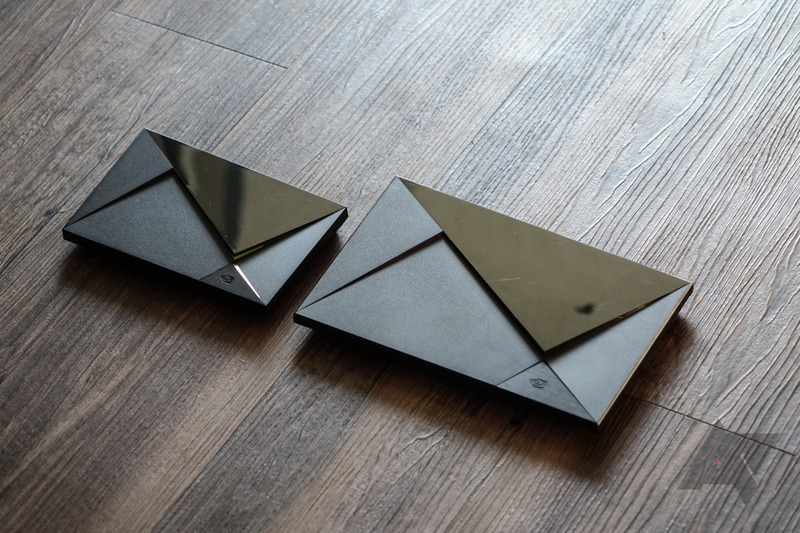 Shield TV Software Experience 7.1 has an impressive changelog, full of new stuff and improvements. Shield TV owners, rejoice! 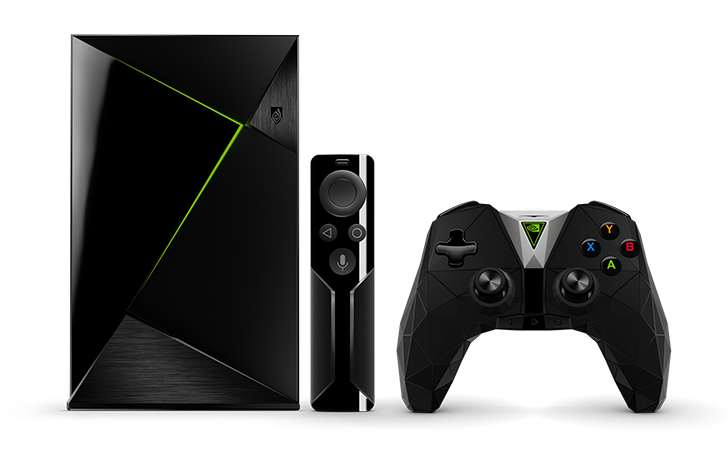 Starting today, Nvidia is pushing out the Oreo OTA update to our favorite Android TV box. Along with the latest version of Android, you'll get a whole host of additional features, including an all new UI. Exciting times, indeed. Of all the new gear I've installed in my new apartment, the SHIELD TV has got to be one of the 5 we use the most. We've hooked it up to a nice 55" Samsung 4K HDR TV and we love using it for watching/casting YouTube videos, streaming Plex from our server, and playing a few games. I'm fixated on Riptide Renegade while the Mr is all about SkyForce Anniversary now. 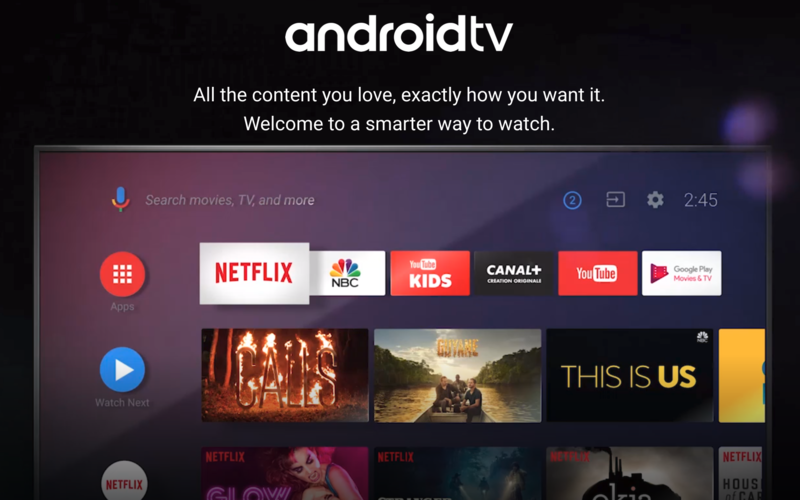 For something so tiny (you should really see how small it is), it does provide countless options for entertainment and I'd pick this Android TV box any day over other streaming set-top boxes or gaming consoles — as you might have guessed from our title choices, we're casual, albeit easily addicted, gamers. Look, no one likes going back to school more than parents. If you're feeling a little guilty that you're relieved the little ones are now out of your hair and back under the supervision of teachers and principals, then you may want to give them something to enjoy in the weekends or the afternoons. And that something could be a nice game for them to play on your their SHIELD TV. If so, NVIDIA has some discounts just for you. 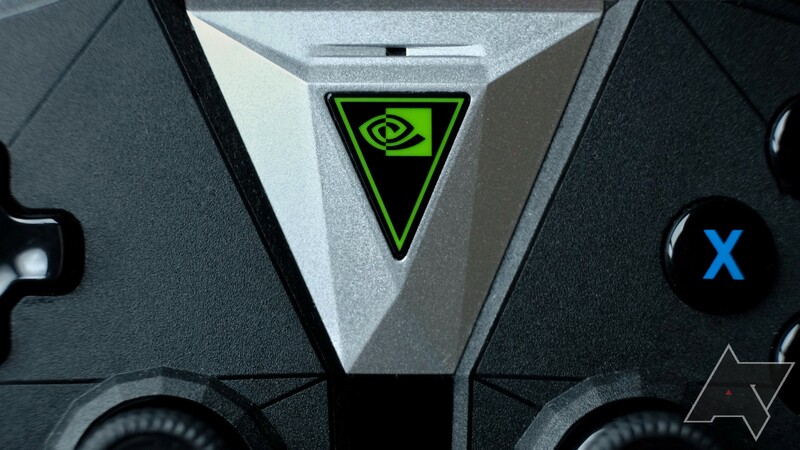 A few GeForce Now games are seeing their prices slashed (these come with a downloadable PC code), as well as some Android titles.